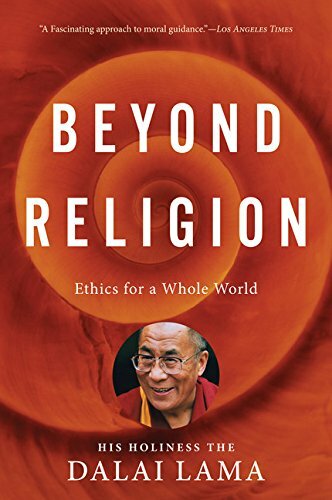 Ten years ago, in the best-selling Ethics for a New Millennium, His Holiness the Dalai Lama first proposed an approach to ethics based on universal rather than religious principles. With Beyond Relgion, he returns to the conversation at his most outspoken, elaborating and deepening his vision for the nonreligious way—a path to lead an ethical, happy, and spiritual life. Transcending the religion wars, he outlines a system of ethics for our shared world, one that makes a stirring appeal for a deep appreciation of our common humanity, offering us all a road map for improving human life on individual, community, and global levels.